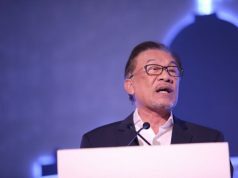 KUALA LUMPUR – Political analysts and observers are split over the coming by-election of the Port Dickson parliamentary seat dubbed as the ‘PD Move’ following the resignation of its incumbent Datuk Danyal Balagopal Abdullah to make way for PKR president-elect Datuk Seri Anwar Ibrahim. Political analyst Prof Dr Sivamurugan Pandian said the opposition need not place a candidate to contest the seat vacated today as the current political climate makes it impossible for them to win. In a special media conference today, Port Dickson MP, Datuk Danyal Balagopal Abdullah announced vacating the seat to pave the way for Anwar to become the eighth prime minister under an agreement between PH coalition members. 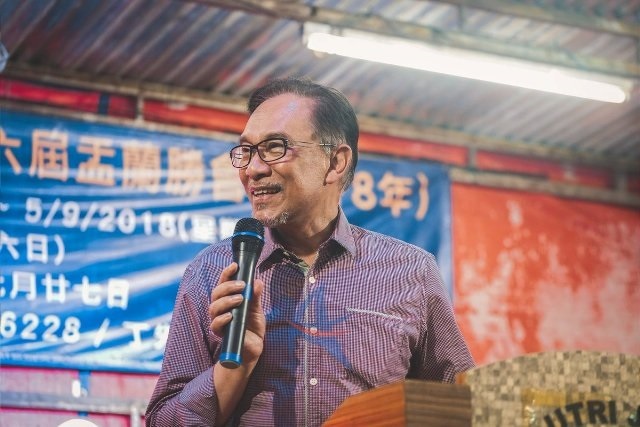 However, Universiti Utara Malaysia (UUM) International and political affairs senior lecturer Md Shukri Shuib said the bold move proved Anwar also wanted to restore his credibility and strengthen his position in PKR. 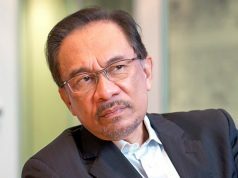 “If Anwar wins the by-election, it would smoothen the plan for him to be appointed as prime minister,” he said. Danyal garnered 36,225 votes to defeat Barisan Nasional candidate ​​​​​​​V.S. 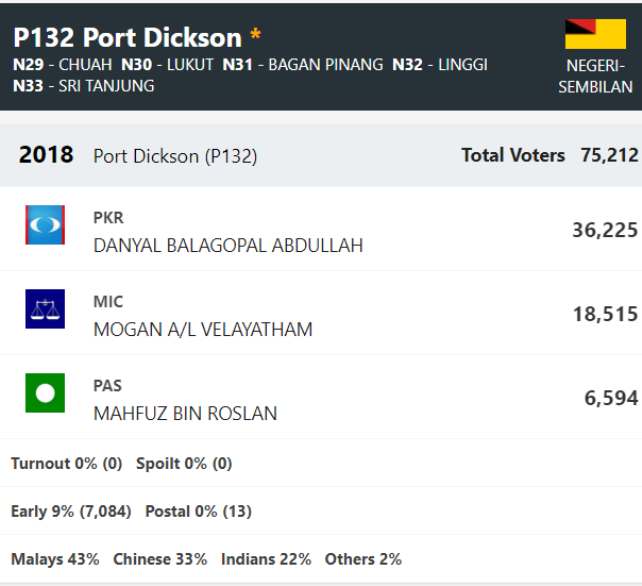 Mogan (18,515 votes) and Mahfuz Roslan of PAS (6,594 votes). Previous articleமஇகா மத்திய செயலவை கூடுகிறது – போர்ட்டிக்சனை அம்னோவுக்கு விட்டுக் கொடுக்குமா?